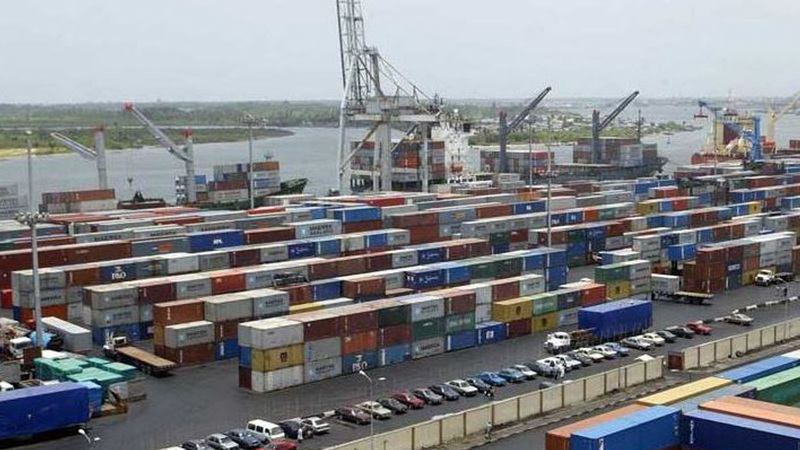 The last may not have been heard of the rift between the Nigerian Ports Authority (NPA) and INTELS Nigeria Limited over cancellation if the pilotage contract signed 17 years ago. Already, the fate of the $2.7 billion Badagry Deep seaport is hanging in the balance as the oil and gas logistics giant declared that it could not guarantee progress on the project if NPA proves adamant. Analysts have linked the rift to political intrigues where some ‘godfathers’ are locking horns over presidential ambition. However, they believed that business survival and new investment decisions should be the nation’s priority in the quest for economic revival. 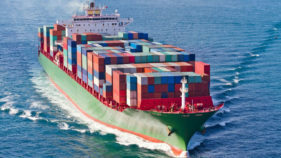 The NPA had argued that it acted in accordance with the constitution, as it relied on the advice of the Attorney General of the Federation (AGF) and Minister of Justice, in terminating INTELS boats pilotage monitoring and supervision agreement. 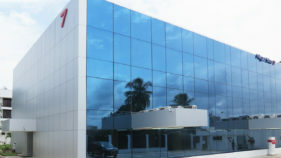 INTELS on the other had said termination of the agreement was “clearly preposterous and the consequences highly injurious” to the interests of Nigeria. The company also hinted that the development could lead to its withdrawal from the multimillion dollars Badagry Deep Seaport project. The stakeholders have expressed different views on the implications of the brouhaha in the economic development of the country and the quest for Foreign Direct Investment (FDI). An industry expert, Lucky Amiwero, said cancelling a contract should not be a big deal, but it should be done with clear mind for business posterity with no political affiliations as suspected in this case. He said: “INTELS had a contract with NPA, it depends on the terms of the contract, politics should not be brought into a business matter for any reason. I have looked at their argument, which is Treasury Single Account (TSA). There are legal ways of terminating a contract, which should be followed. We cannot say because Atiku has interest in INTELS and start all sort of antics. Well, that is not my own concern. My concern is that for everything that NPA will have to do, they should do it as a corporate organisation. “NPA is there to serve the public interest and if there is anything questionable in the contract, there are legal ways of rectifying it, so that it would not pose dangers to Foreign Direct Investment (FDIs). This particular step might scare away prospective investors from the country, because we tie everything to politics,” he said. 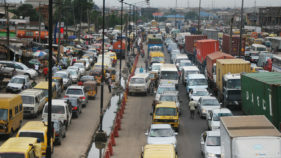 President, Association of Nigerian Licensed Customs Agents (ANLCA), Olayiwola Shittu, described the scenario as “INTELS versus Nigeria”, he said “let’s watch and see what happens”.Shittu had earlier said the contract was a bad one as it was arranged for money to be given to certain Nigerians at the expense of the nation. Meanwhile, the Deputy National Publicity Secretary of the ruling All Progressives Congress (APC), Comrade Timi Frank, has alleged that with the face-off between NPA and INTELS, former Vice President Atiku Abubakar, was being persecuted over his presidential ambition in 2019. He warned government agencies to steer clear of politics.Managing Director, NPA, Hadiza Bala-Usman said the decision was based on legal advice from the by the Attorney General of the Federation (AGF) and Minister of Justice, Mallam Abubakar Malami, adding that INTELS cannot be above law. She disclosed that the contract would soon the placed for open and transparent bidding.“I have always told them that I will seek the Attorney-General’s opinion after having about 15-month discussion with them. A very long discussion was had with INTELS for them to comply, but they believed that they can always deduct their money from source, which is in contrary to the TSA. They believe that they are above the law,” she said. He alleged that the management of NPA was pandering to the antics of the company’s detractors at the expense of government revenue, huge investments and several jobs, contrary to the position of fairness and objectivity that it should have adopted.